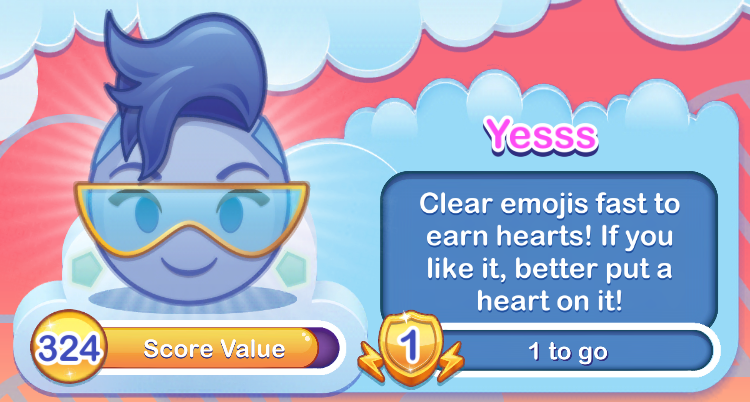 Clear emojis fast to earn hearts! If you like it, better put a heart on it! 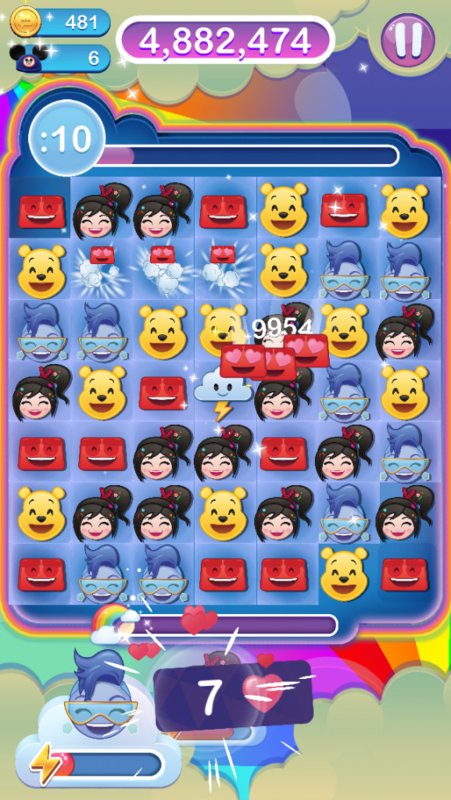 Make matches as quick as you can and earn hearts. It’s like a thing. When you break the Internet you don’t literally have to *break* the Internet! 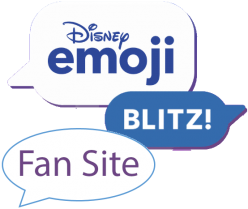 Yesss and Ralph first became available in the Ralph Breaks the Internet Team Event on November 21, 2018.